Life would not be that convenient and easy if it were not for home appliances. We have to admit, home appliances play a key role in making some of our difficult household chores much easier. This is why they can be considered as top investments⎯especially when you happen to have a home of your own. Needless to say, these modern household inventions, inasmuch as they provide you practical handiness, can also be a source of concern to you and any member of the household. If you don’t take good care of them then they may become liabilities to you when they pose maintenance expenses and cost you hundreds, if not thousands, of dollars for repairs. For this reason, you need to be your own appliance reviewer and do routine maintenance for each of your appliances. When you neglect this kind of responsibility, you may have potential problems. You have the option to replace any of your appliances that give you problems, but that could be costly and impractical. Perhaps you just need to identify what is the root cause of your appliance problem and opt for repair. You can either do it yourself or you may call for a licensed or accredited repairman to do it for you. And don’t forget the warranties that come along with your appliances. These warranties can be a source of relief from unwanted expenses. If your appliance creates erratic sounds, then there could be an internal problem that needs to be fixed. One perfect example for this is when your refrigerator makes an erratic sound instead of a “hum,” then you need to have it fixed ASAP since your fridge is where you keep your food products fresh. 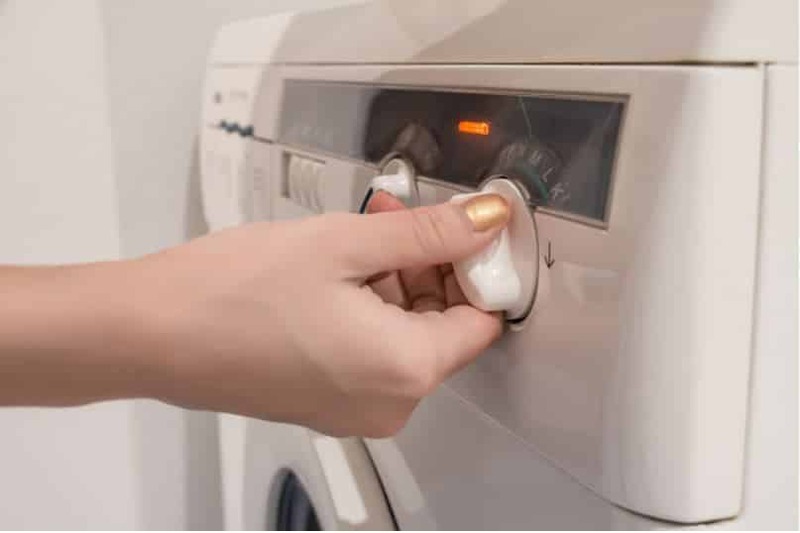 If you turn your appliance on and it does not begin to do its work but you see its light indicator is on, then a particular internal mechanism does not operate anymore. This one needs immediate attention and reparation. This is a familiar problem for refrigerators and the foods may end up getting spoiled. If this happens, you need to be proactive by having your fridge repaired as a refrigerator happens to be one of the costly appliances to replace. When you see your appliance still running but it does not do its task effectively and efficiently anymore, then that would be a big problem. This means that there is a problem with the machine because of its inability to function properly. When you have noticed that your dryer takes a much longer time to dry your clothes, then it must have clogged ventilation that needs to be fixed. The same can also be said when your dishwasher doesn’t perform its job very well because of a faulty water inlet valve, or when your lawn mower doesn’t cut as efficiently as it used to be because the blades need re-sharpening. 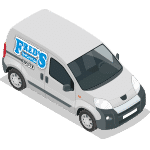 These problems are indications that such appliances just need technical mending by you or your trusted repair specialist. If you have noticed a surprising increase of your electricity or water bill, then this can be attributed to particular appliances that need to be repaired immediately. Otherwise, it would just cost you more and, eventually, it would mean replacing it with a new one⎯which is more costly. This a common scenario when an oven’s thermostat is damaged and it gets too hot when you use it and it also means an increase in your electricity bill. This is another hassle that an appliance could give you. This can be experienced with a washing machine turning off when it’s not finished or a furnace that turns on and off every few minutes. 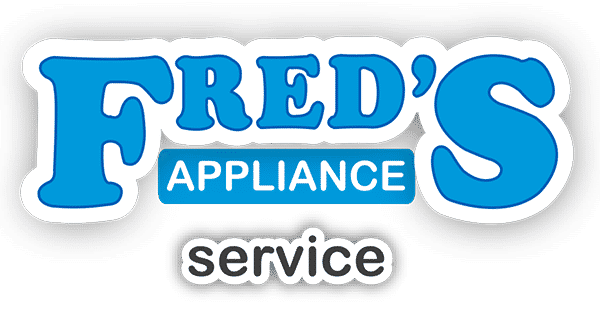 This implies that your appliance may be suffering a breakage with its internal parts and you need a repairman to do the job immediately. Consider your appliances as your domestic aides. They are there to make life easy for you anytime of the day. If you don’t pay attention to their “well-being”, then they may be predisposed to breakage or inefficiency. You can avoid problems (and wasted money!) by regularly checking your appliances and repairing them before they need to be replaced. Sara is an expert reviewer and writer at Appliance Reviewer⎯a comprehensive and unbiased online guide, which helps readers to buy the right appliances for their home. She moved from Manchester to London where she studied electronics. At the same time, she was working as a freelance writer and also pursued her passion to be an independent interior designer. After graduating from university, she worked for over 10 years as an electronic engineer, consulting with some of the largest appliance manufacturers around the world. Sara has since joined the team at appliancereviewer.co.uk where she uses her vast knowledge of style and functionality to write about the best home appliances on the UK market⎯helping her readers to make an informed decision on their investment purchase without having to try each item first. When she isn’t writing or fixing things around the house, Sara can be found enjoying live music with her friends or relaxing in front of the fire with her dogs.